How Far is Venkatesh Paradise? 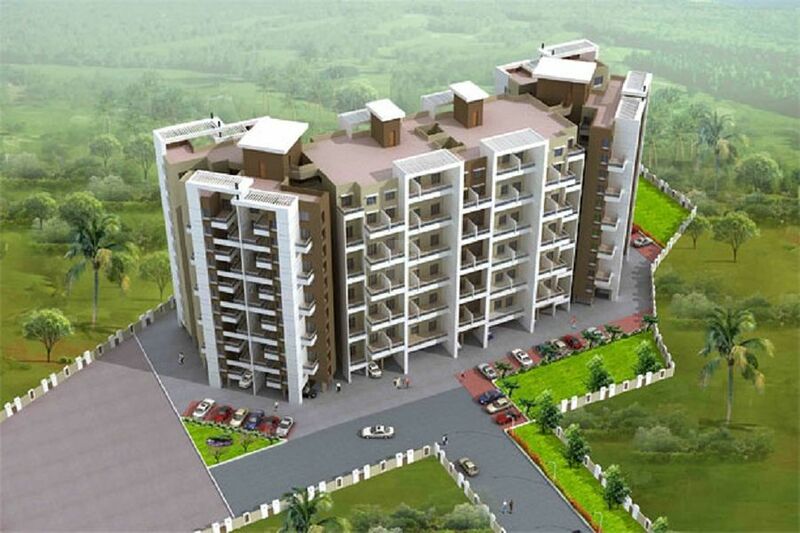 Venkatesh Paradise is an abode where the time truly stands still. The occupants can experience a laid-back life where they will find luxury right beside them. Life is at its colorful best here and the rooms smile at you. This is your very own home where aura surrounds you. Venkatesh Paradise is a place where the world flows perfectly. The spaces are generously planned which sets you free after a hard day at work. Cherish the beautiful moments of life with your near and dear ones. The secret joys of living a blissful life can be felt here.